The Adult Nursing test covers four main domains as described by the Nursing and Midwifery Council. Professional values, Communication and interpersonal skills, Nursing practice and decision making Leadership management and team working. 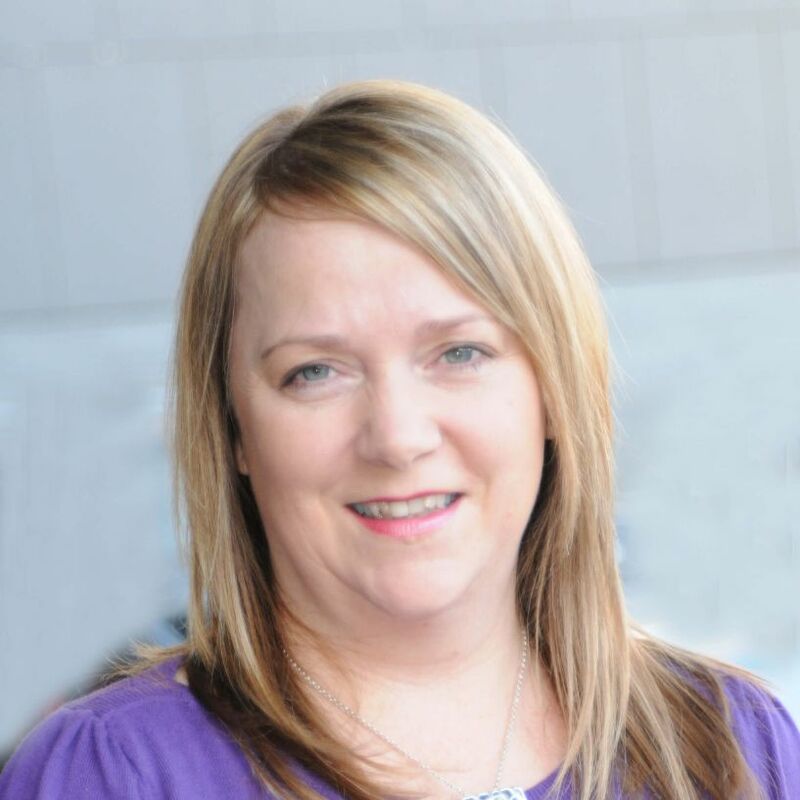 Karen has been a registered nurse for 30 years and is currently a senior lecturer at Queen’s University Belfast. She has published widely in the field of healthcare and education and is the editor of the Journal of Perioperative Practice and Nurse section editor for BMJ OnExamination. She has served as a committee member for the National Institute for Health and Care Excellence for over nine years. Karen leads a team of nursing question writers that are experts in their specialty and have extensive knowledge of the exam structure, difficulty and curriculum. Karen reviews all the questions and leads on all new questions written for the NMC Part 1 revision resource. Karen will also answer your queries on questions and respond to the feedback you give us on our questions. Dr McCutcheon’s Top NMC part 1 Exam Tip: Be honest with yourself about the areas that you are weak in and do not avoid those areas tackle them with lots of revision before taking the test. very interesting and educational .Helps to improve / update knowledge and skills .